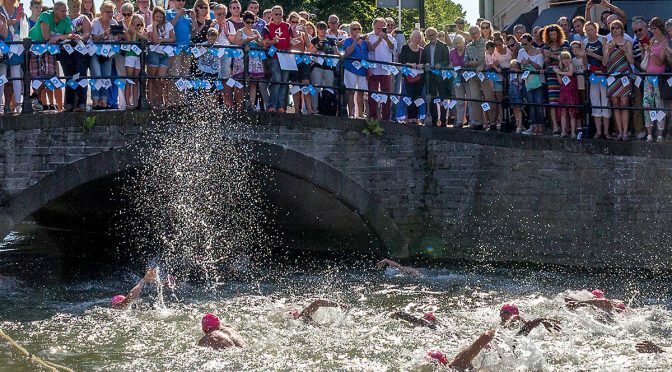 On the 16th and 17th of March 2019 an International Lifesaving Competition will take place in the Sportboulevard, Fanny Blankers-Koenweg 10 in Dordrecht. Last years athletes from Belgium, Germany, Great Britain, France, Netherlands, Scandinavian countries and Switzerland participated. Looking for a nice place to stay overnight? This hotel is on a five minute walk of the pool. On this page you can also find a lot of nice options to stay in the oldest city of Holland.